Seed is a 16 minute short film, written and directed by Alvin Lee. 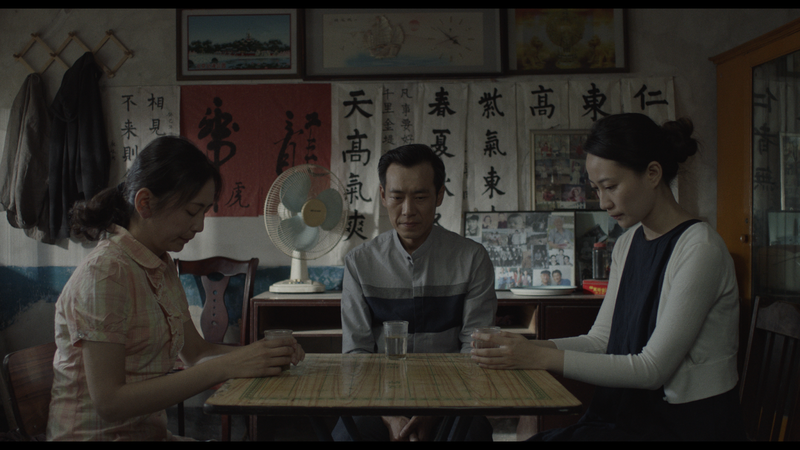 The film had recently won the Best New Director Award at the China Short Film Golden Hummingbird Awards, China’s first national-level short film competition, beating 10,000 over submission in the process. You can watch this film at the 5th Singapore Chinese Film Festival on 30 April as it will screened as its Southeast Asian premiere. Alvin, 25, is currently studying directing at the Beijing Film Academy, with a scholarship from the Infocomm Media Development Authority (iMDA) and is currently in his third year. Naturally, the film was set in Beijing, revolving around the emotional turmoil of a couple, who journey to visit a little boy, who had received a heart transplant from their deceased son. The subject of organ donation has been a controversial issue in China and has even raised international concerns when story broke in 2016 of organ harvesting being done on prisoners at a massive scale. It was further alleged that individuals who opposed the Chinese Communist Party were being murdered for their organs. Executions under the Chinese government are kept secret. The film however, revolves consensual medical transplanting and is directed with a steady and sensitive hand. It is neither too melodramatic nor placid and the subject matter never feels mismanaged in any way. The atmosphere of the film is handled well, as we feel very much for the characters and the pacing and tone plays with expectations, allowing things to begin on a slow simmer until its last act. The work speaks volumes with very little effort and not too much exposition, and the characters feel relatively complex which is a testament to the screenwriting and directing. The only possible issue would be that each character plays a little too close to type, with the distraught mothers, the seemingly oblivious child, and the rationalizing, calm-headed husband. That said, these archetypes can be said to be mostly forgiveable, given that they are acted so very well with great humanity and realism and the narrative itself is so lean there is no space to manoeuvre much more characterization at just 16 minutes. Clearly though, the film has a clear vision that is consistently executed throughout. The film will be screened under the Chinese Shortcuts! section of the 5th Singapore Chinese Film Festival on 30 April, Sunday, 7pm. The screening will be held at the National Museum Gallery Theatre.